:Do Not miss this show stopper!!! 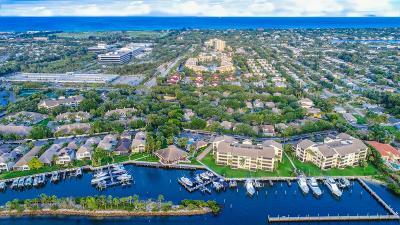 This COMPLETELY renovated DIRECT waterfront 2 bedroom condo with stunning intracoastal views is a must see. Everything in the condo has been elegantly updated and has never been lived in since it has been renovated. The Buyer of this condo will be essentially moving into a condo with everything brand new. Sit back and enjoy the gorgeous sunsets overlooking the water from the enclosed patio. Oak Harbor is one of Juno Beaches best kept secrets. 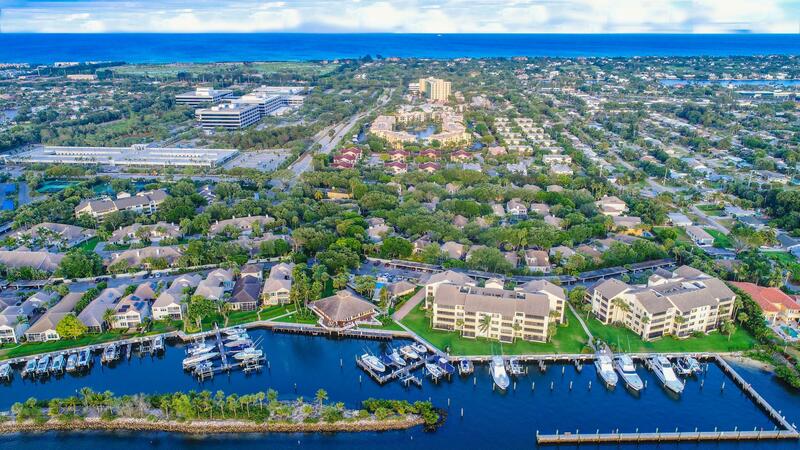 This community is on prime intracoastal with a secure marina that does have deeded boat slips available for lease and sale. There is a 24/7 manned gate, 2 community pools , tennis courts and a day dock. The clubhouse is located on the water and does have an exercise room along with a social room and pool room.